Varpu, a 12-year-old girl, has no father and her immature mother Siru acts more like a younger sister, so her childhood is turned into adulthood by force. One night, she has enough of her riding buddies, of her mother and of making up stories to each question about her father. Varpu has a stolen car and her father’s name and decides to drive up to northern Finland to track down her biological father. An ultimate burden will change the lives of Varpu, her mother and her father forever. 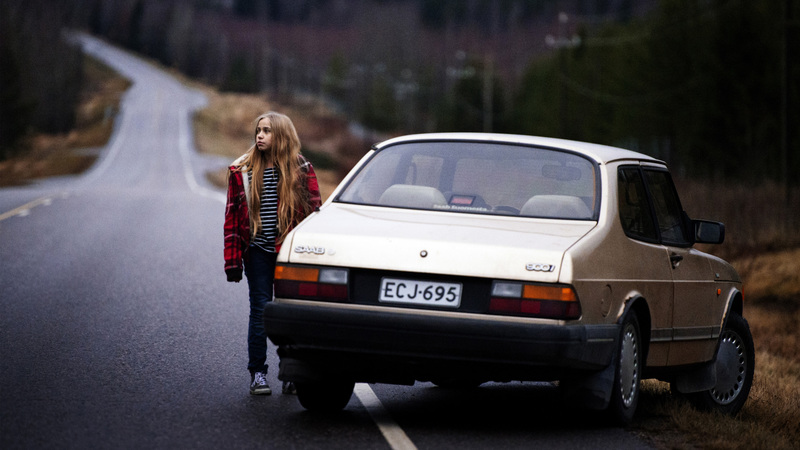 A fantastic road movie from an Oscar nominated director Selma Vilhunen. She has written and directed documentaries and fiction films since her film studies in Turku Arts Academy. Her collaboration with the screenwriter Kirsikka Saari resulted to the international festival hit Do I Have to Take Care of Everything? 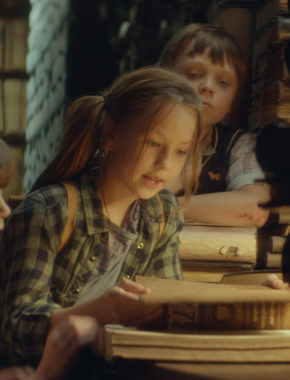 which was nominated for an Oscar for the best short film in 2014. 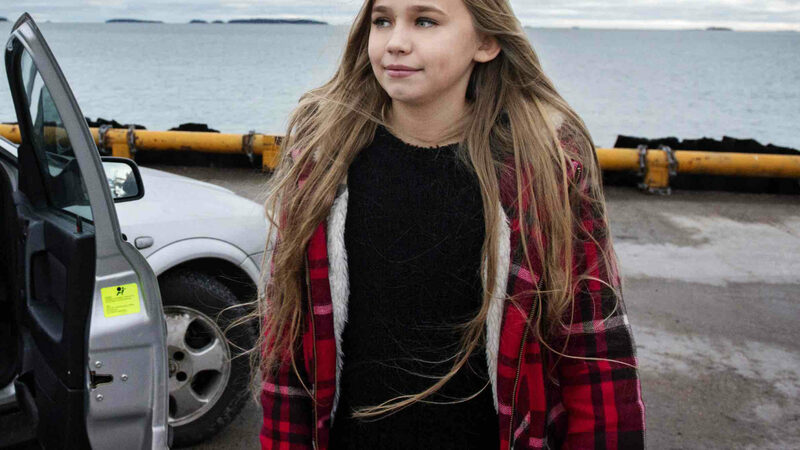 Little Wing is Vilhunen’s debut feature film.